Shopping for the right SUV starts with a look at the 2019 Jeep Cherokee near Longmont. Many Trim levels offer truly different packages for anyone. 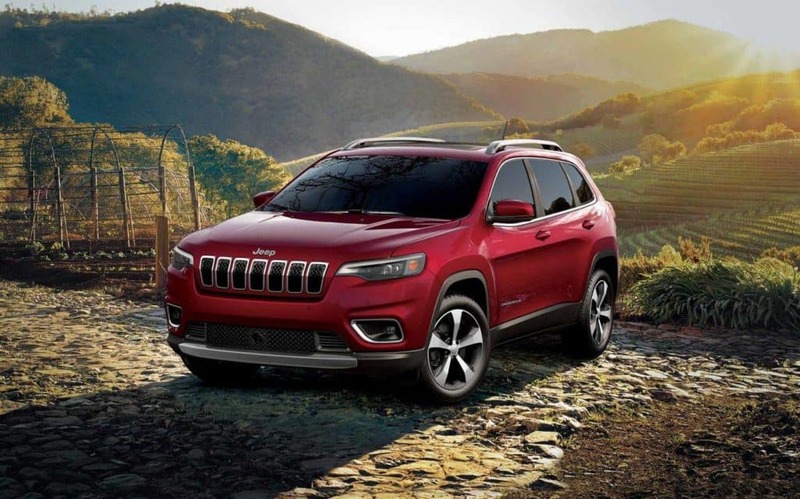 The latest dash technologies and most modern safety systems are offered in the new Cherokee. To choose which model is right for you click here or stop in to Pollard Jeep in Boulder CO and drive one for yourself.